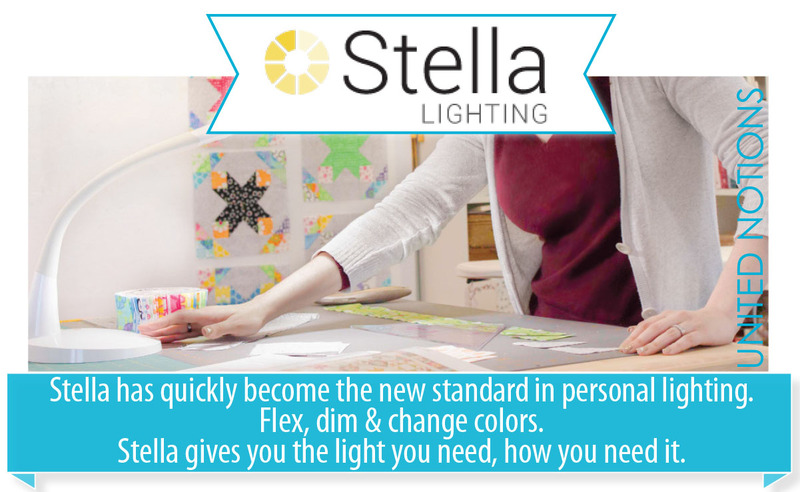 more info on the Stella Lights so here it is! 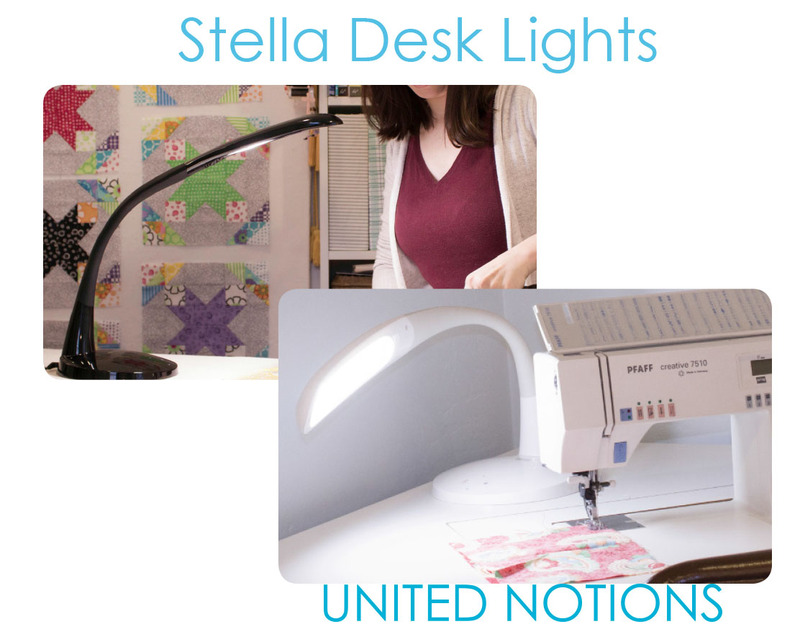 Ask for Stella Lights at your local quilt shop! What do you like most about Stella?! 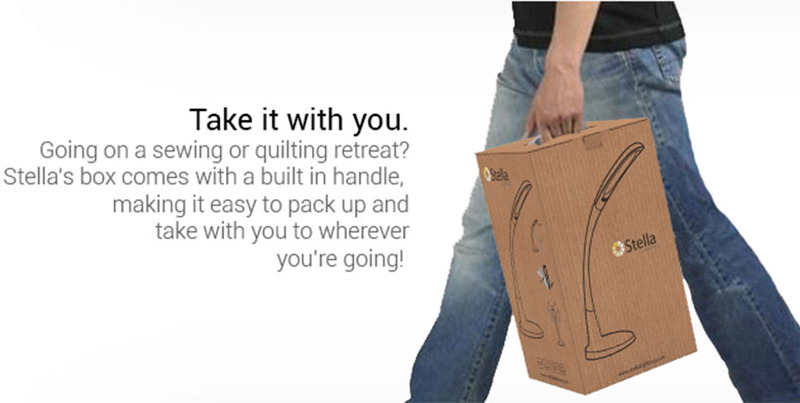 How will it help you with your quilting and everyday life? I don’t have one (yet), but I think I would buy it for the flexibility aspect. Thanks for detailing this! I got one several weeks ago and absolutely love it! Great investment. I’ve never heard of the Stella light before, I love that you don’t have to buy bulbs. What a wonderful idea, 3 different types of light and no heat. 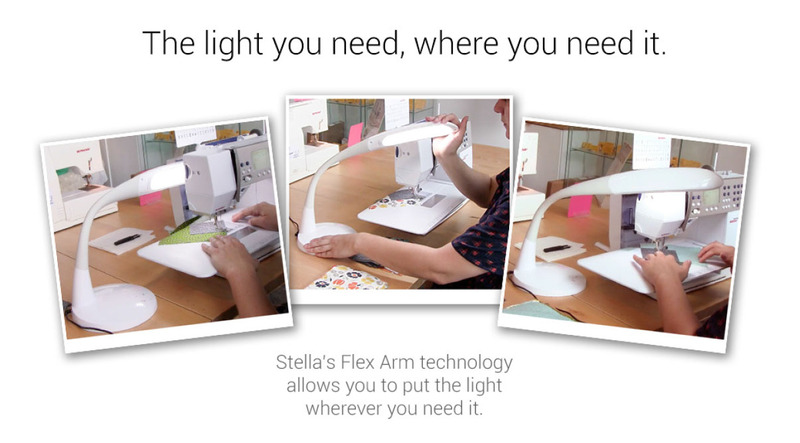 It sounds like the perfect light to use to machine sew, hand sew or to read by. 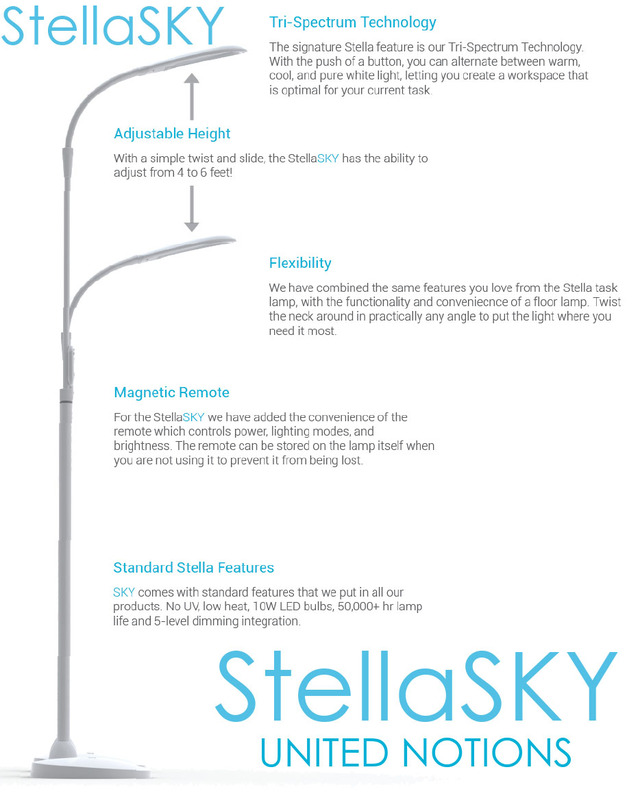 I would love the StellaSKY light, does it come as an 18W instead of the desktop’s 10W? Sounds like a perfect light and we all need good light! Especially those of us with old eyes. Love that you don’t have to replace bulbs! 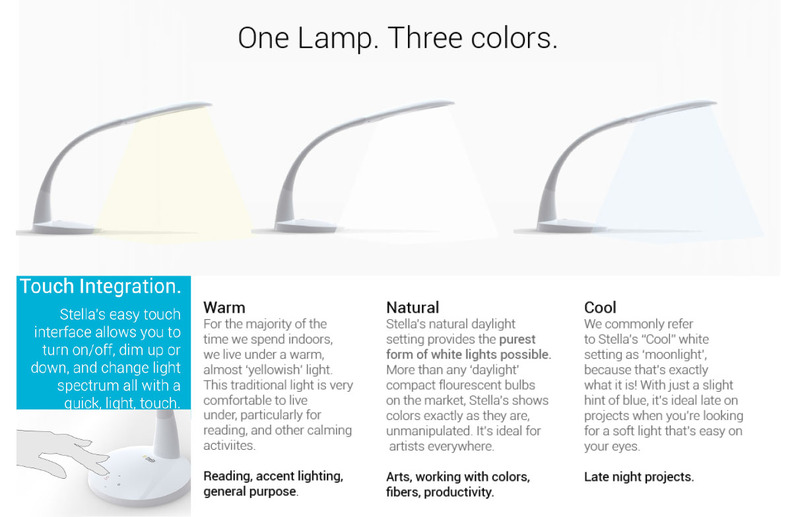 Thanks for the follow up post on Stella lighting. I will have to look into getting one.